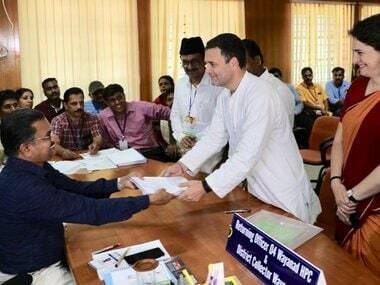 Differences in the CPM over its draft political resolution on electoral understandings with other political outfits, including the Congress, may lead to a vote — a rare occurrence in the Communist party — at a crucial meeting beginning on Thursday. The Marxist party is divided on whether to have an understanding with the Congress, and the draft political resolution which deals with the issue has seen a record submission of almost 8,000 amendments from its members. Once adopted at the five-day party congress, the resolution would chalk out the political roadmap for the party for three years, including the approach it would take for the 2019 general elections. The two sides — one led by general secretary Sitaram Yechury and the other by his predecessor Prakash Karat — have for long debated the issue, making this mega conference even more crucial as the defeat of what is called the Yechury line would also decide whether he would continue to hold the top post, party sources said. 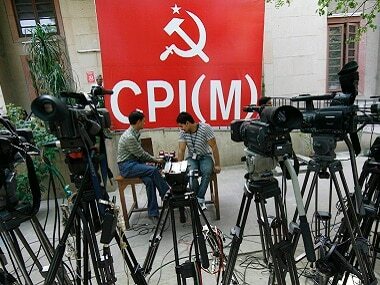 Yechury is believed to be in favour of forging an understanding with the Congress. The amendments to the draft resolution have been submitted by party members from across the country on the political path they believe it needs to follow. Most of the proposed changes are on whether the CPM should join hands with "all secular, democratic forces", including the Congress. 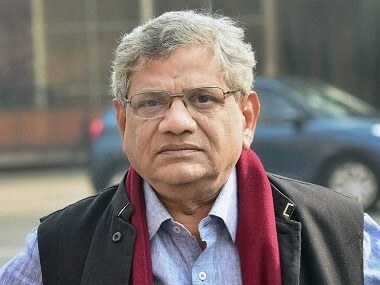 The Bengal unit, which supports Yechury, has come prepared to "fight it out till the end", a party member said, adding that it may even consider going in for a vote, a rare occurrence in the history of the congress, which is the highest decision-making body of the CPM. "We have to change with the times. It is the need of the hour to consolidate all secular and democratic parties to fight the communal BJP. For that, we have to take the Congress with us. After all, it is the biggest Opposition party," said a leader from Bengal, requesting anonymity. Under the CPM's constitution, the new central committee (CC), which is elected by the congress, decides on the new general secretary of the party. Though Yechury, who was elected to the post in the 2015 Visakhapatnam congress, has two more terms left, a change in leadership could occur if his line is defeated. A party general secretary can hold the post for three terms, each of which is for three years. According to party insiders, the Karat-led faction supported by the Kerala unit may also suggest the name of former Tripura chief minister Manik Sarkar as the new general secretary. Sources in the Tripura unit of the party, however, said Sarkar was not very keen on holding the post, the highest in the party, especially after the recent electoral debacle in the state. 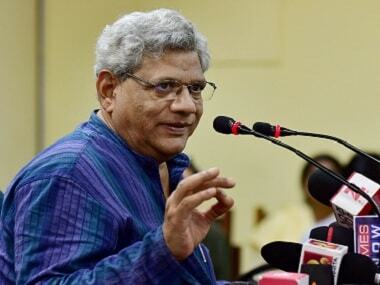 The Yechury faction is also likely to press for the circulation of an alternative draft of the political resolution presented by the general secretary, whereas the Karat group would push for the official draft finalised by the CC to be circulated among the delegates. 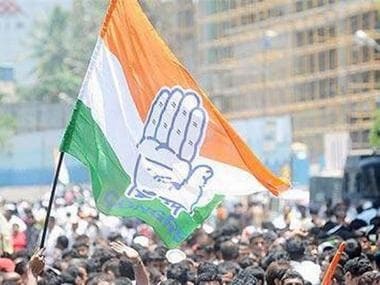 The official draft, which is against the party forging any electoral understanding with the Congress, found majority support at a CC meeting last month. The official draft resolution rules out treating the Congress as an ally or a partner in a united front since it has the same "class character" as that of the BJP. It notes that both are parties of the ruling classes and the Congress has proved to be incapable of consistently fighting communal forces. The CPM state units have been moving amendments to the final draft resolution and based on the discussion at the conference, the draft can be finalised with or without the proposed changes.